Stephen Sanderson, UKOG’s Chief Executive, commented: The Portland’s proven ability to sustain a stable dry oil production rate of over 220 bopd for two months provides a further landmark that solidly underpins the validity of the Company’s planned field development. 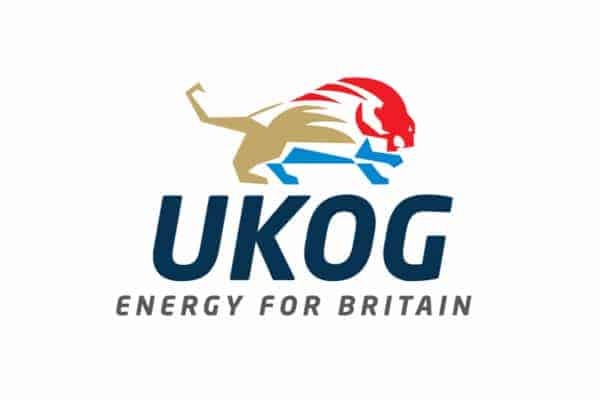 UK Oil & Gas PLC (London AIM: UKOG), is pleased to announce that dry oil production (i.e. zero produced water) from the Portland reservoir at the Horse Hill oil field, in which the Company has a 50.635% majority interest, has continued at a stable rate of over 220 barrels of oil per day (“bopd”) delivering an aggregate total Portland volume exceeding 15,000 barrels (“bbl”) to date. The Portland and Kimmeridge extended test programme has now produced a significant aggregate volume in excess of 40,000 bbl. For prudent Portland reservoir management purposes, the average pumped rate from HH-1 continues to be maintained below the previously reported 362 bopd calculated optimised sustainable rate. The well is currently shut in for a 60 hour pressure build up test prior to the scheduled retrieval of down hole pressure gauges. Following the pressure data retrieval and other maintenance over the coming week, Portland test production will resume. Preparations for the planned drilling start of HH-1z and HH-2 in the second quarter of 2019 are nearing finalisation. The HH-1 well and surrounding highly prospective licences PEDL137 and PEDL246 are operated by UKOG’s subsidiary Horse Hill Developments Ltd in which the Company holds a 77.9% direct interest. · Over 40,000 barrels (“bbl”) aggregate Kimmeridge and Portland oil production to date. · Over 15,000 bbl total Portland production to date, flow continues. · 186 tankers of crude exported primarily to Perenco’s Hamble oil terminal. The Portland’s 36° API Brent quality crude containing zero produced water, continues to be sold at prevailing Brent crude oil prices, less a small deduction for handling and marketing.